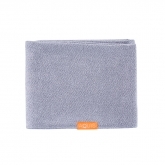 Our Lisse Luxe Hair Towels are made with AQUITEX, an innovative fabric woven from ultra-fine fibers to create a lightweight material with superior water wicking capabilities that is gentle on your hair. 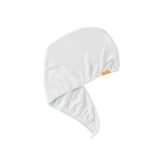 Designed for short to medium-length, fine, delicate and/or thinning hair, our Lisse Luxe Hair Towels dry strands 5x faster than cotton towels with less friction to minimize frizz and damage. 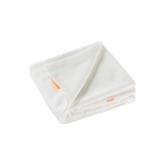 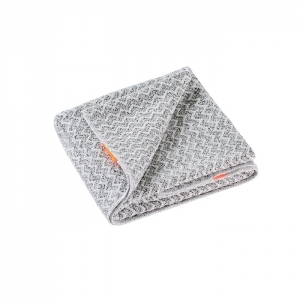 Online kaufen Aquis Hair Towel Chevron Weave zum besten Preis.